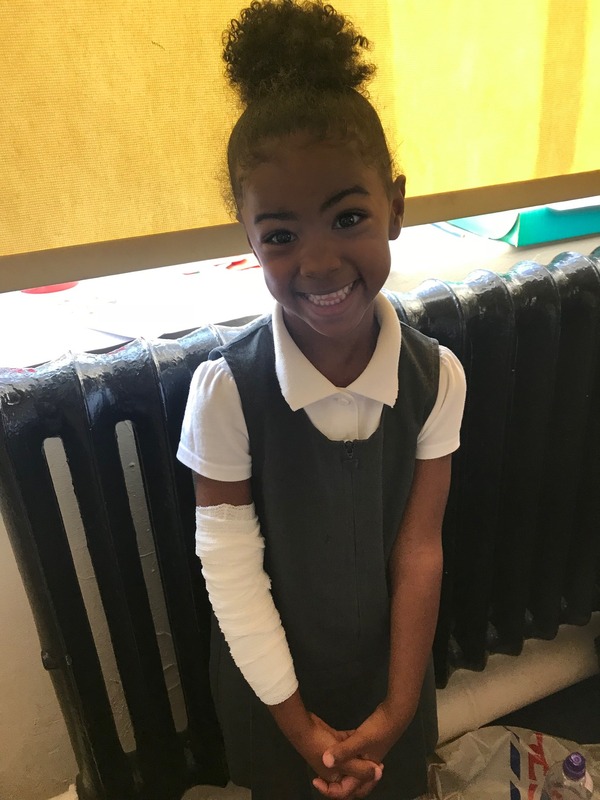 We will update you on our progess later in the term. 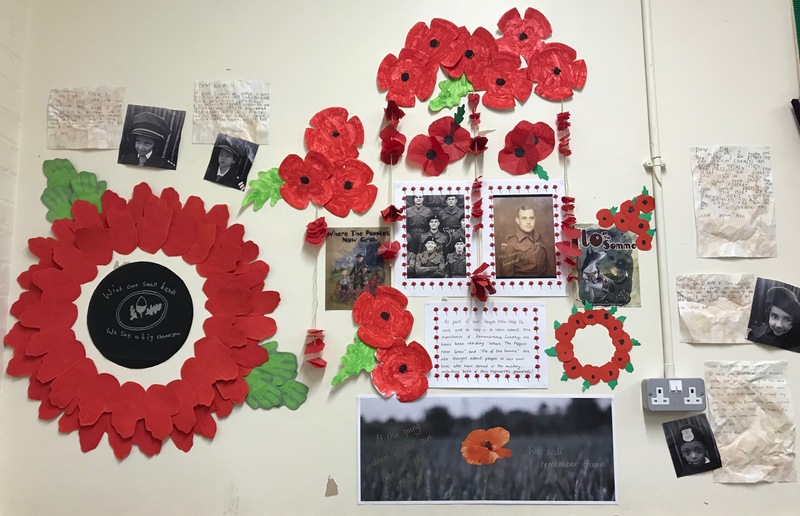 The children in Hazel Class have been reading the story "Where The Poppies Now Grow" as part of the Festival of Remembrance. They not only made poppies, but made a wreath of hand prints for their display. They wrote letters as the main characters of the story, and wrote to their families from the trenches. 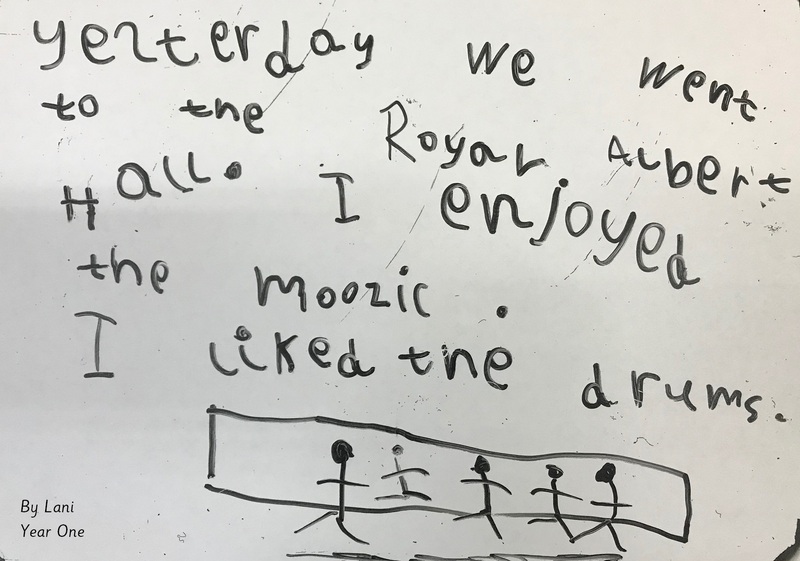 They learnt all about the soldiers protecting us today - which links to their IPC topic of "People Who Help Us - The Jobs People Do" - as well as those who have fought in wars gone by. 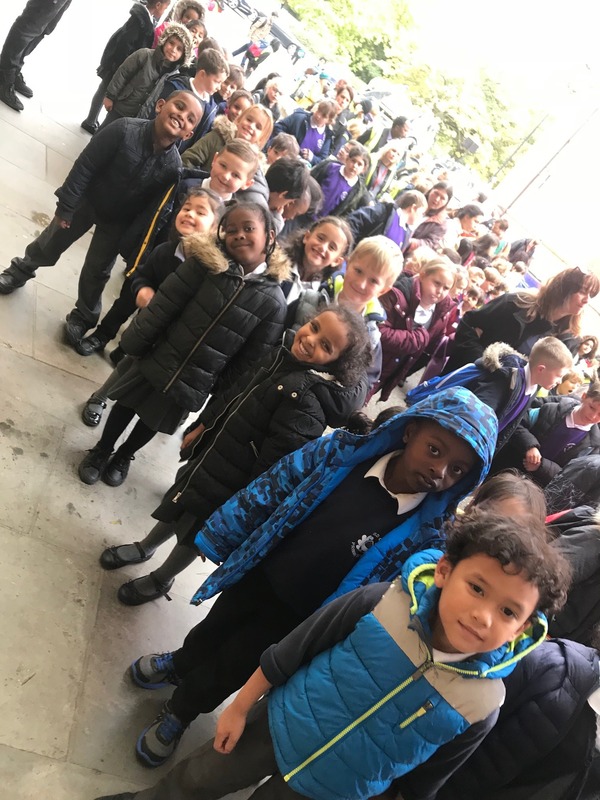 They were very interested to learn that Miss Hepworth's Grandad Tom and Grandad Ted both served in the military in different ways, and they spent a long time deciding which one she looks like the most! Hazel Class assembly will be based on this story, and will take place on Wednesday 5th December. The children, Miss Hepworth and Annette look forward to seeing you there. 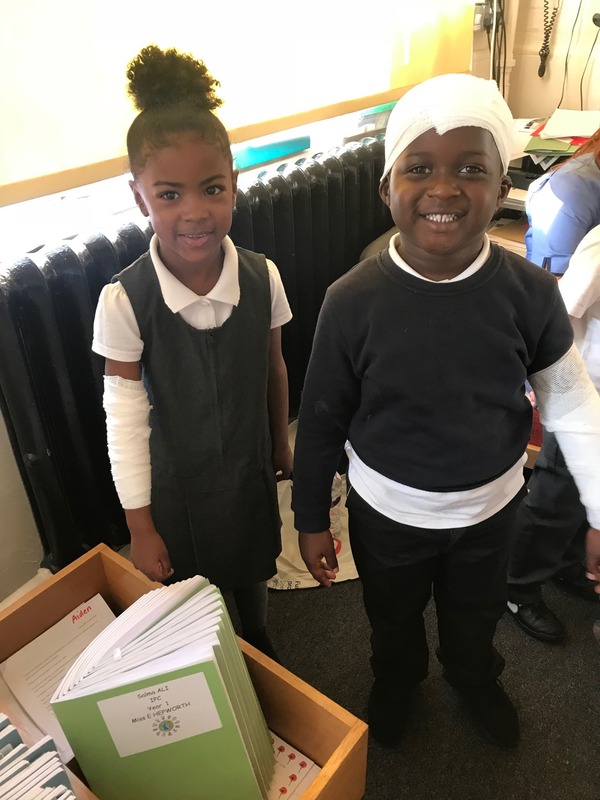 On Friday, Hazel Class were lucky enough to have a visit from a nurse. 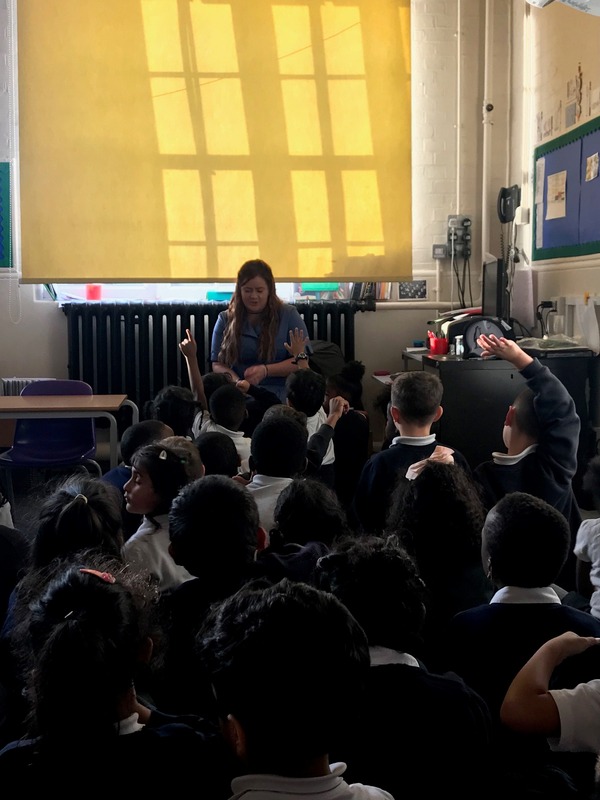 In IPC children have been learning all about the different jobs that people do, and so Kim came in to visit the children and talk about her job at the hospital. She answered all of our questions, took our temperature for us and even bandaged some of us up! We would like to say a big thank you to Kim for taking the time to come and visit us. 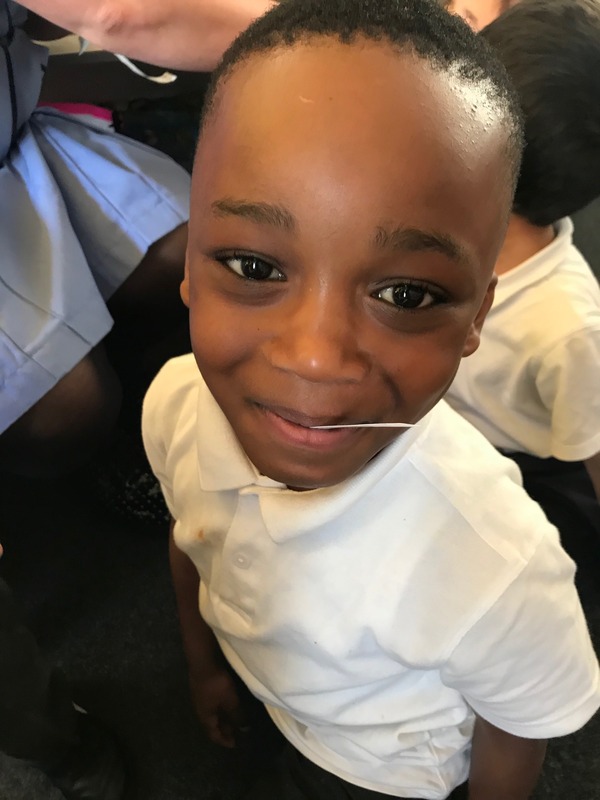 In Phonics Club this week, we have been learning all about the Magic E and how it makes the vowels say their letter name, rather than their sound. 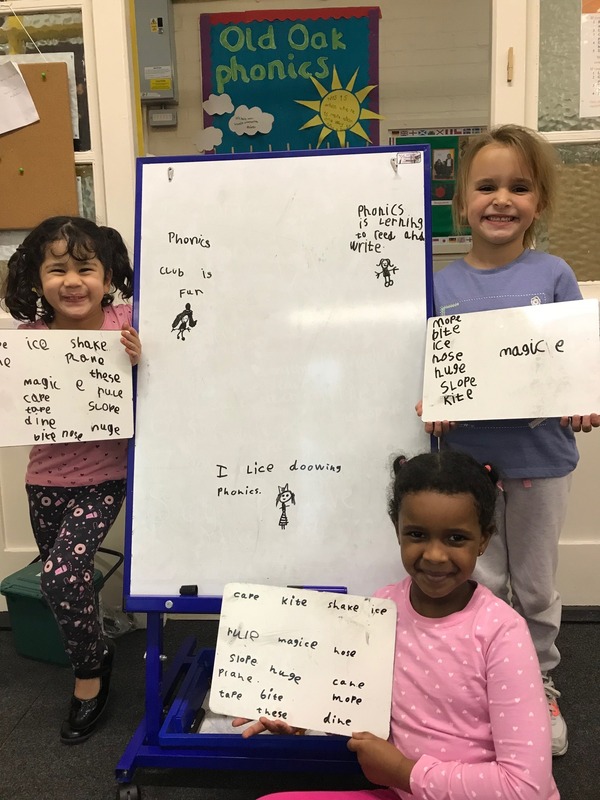 The girls thought of lots of words containing the Magic E and wrote down lots of ideas. 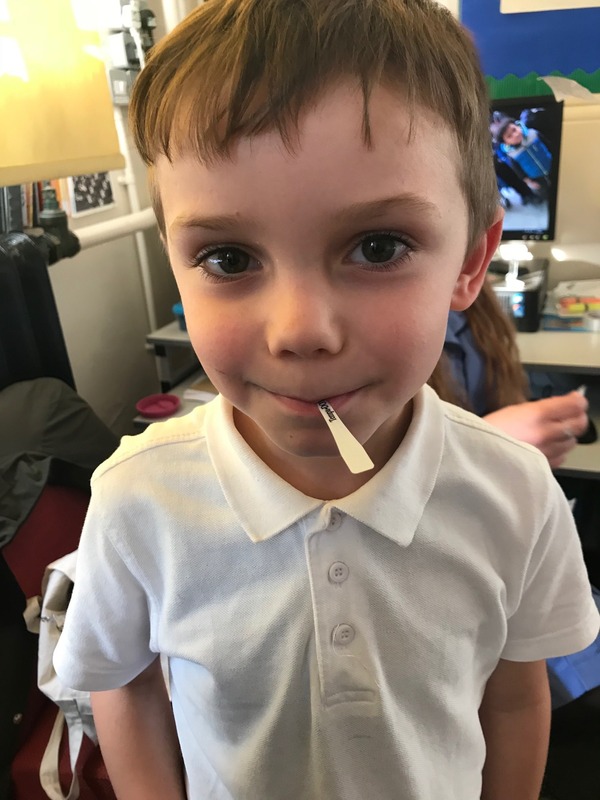 In Phonics Club, we have been learning the "oy" sound. 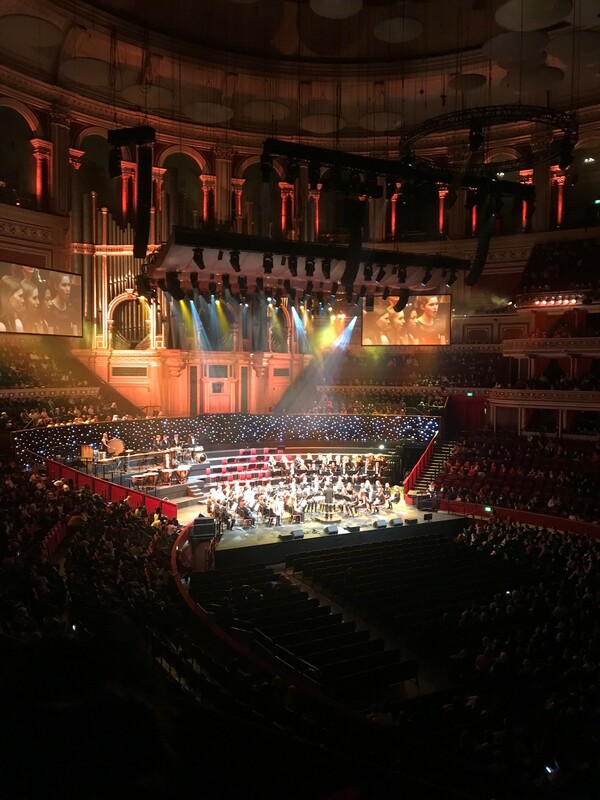 We wrote about our trip to the Royal Albert Hall. 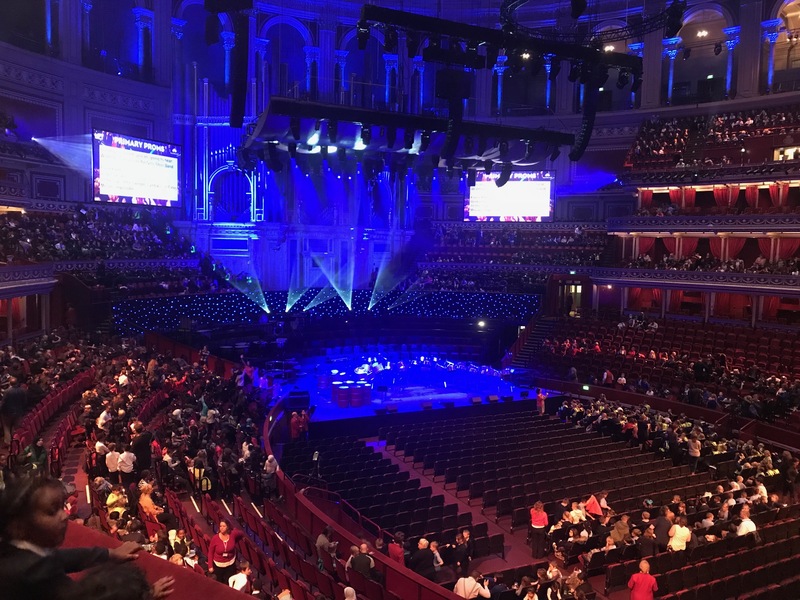 Children in Hazel Class visited the Royal Albert Hall on 11th October to see the BBC Junior Proms. 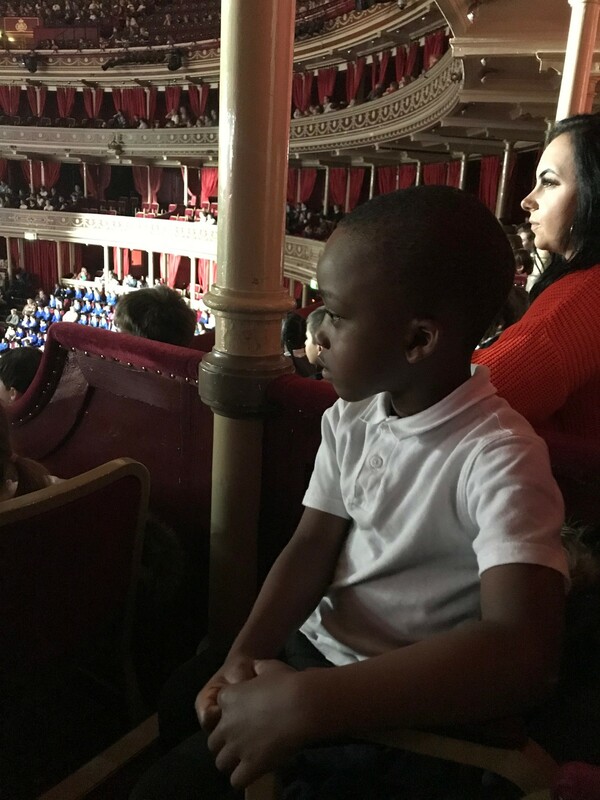 The children sat in their very own box and listened to music varying from concert bands to steel pan drums. 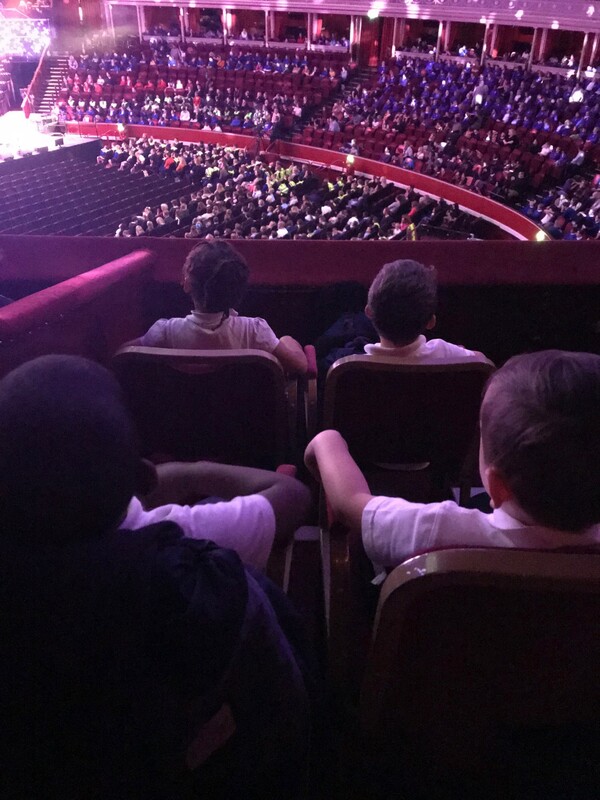 It was a super afternoon and the children thoroughly enjoyed being at the Royal Albert Hall and listening to live music in such a regal environment. Thank you to Lydia for organising such a wonderful afternoon.